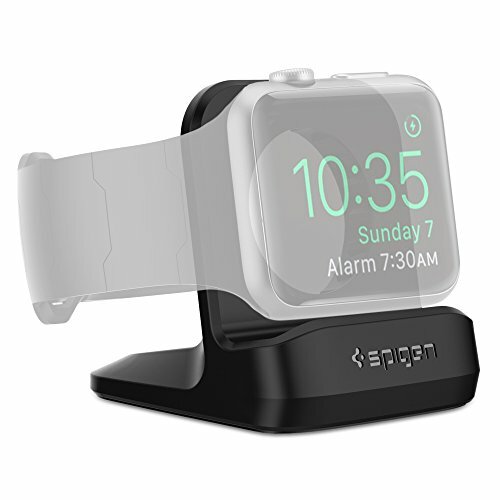 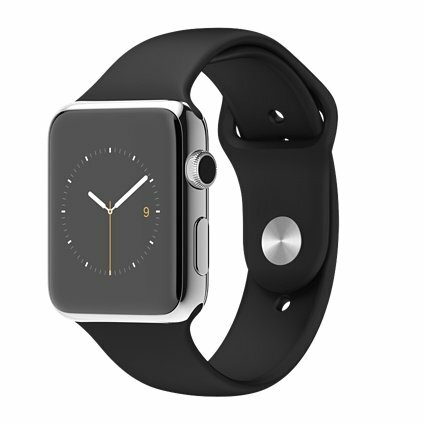 The Watch Sport is the entry model in Apple’s smartwatch lineup. 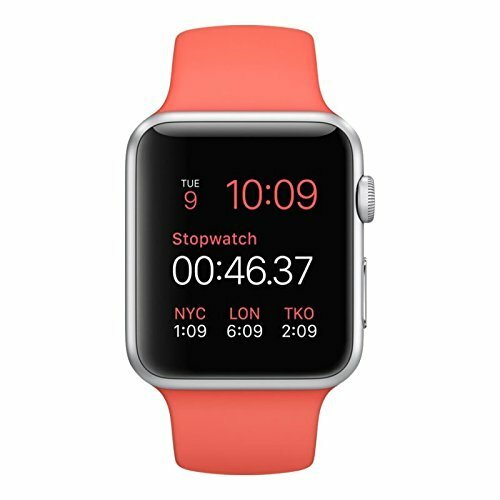 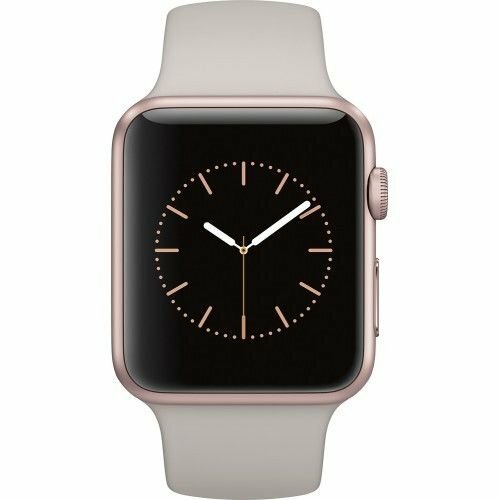 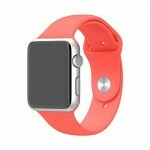 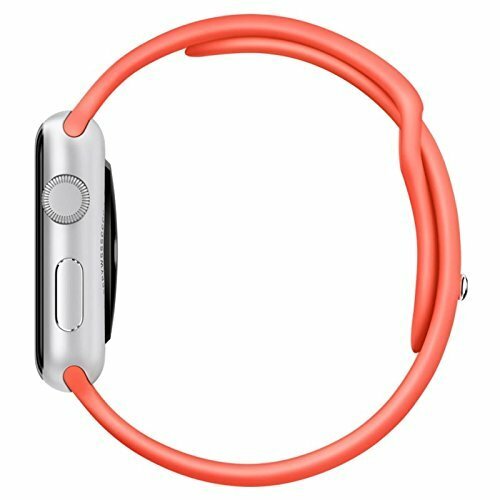 This particular version comes in the smaller 38mm size, with a bright pink sport band and a silver anodized aluminum case. 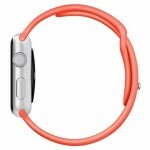 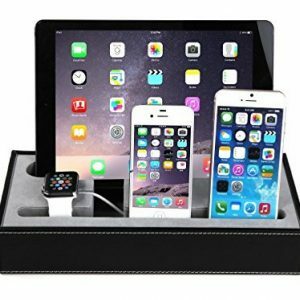 To clarify, the case is made of aluminum but is adorned with a silver finish.